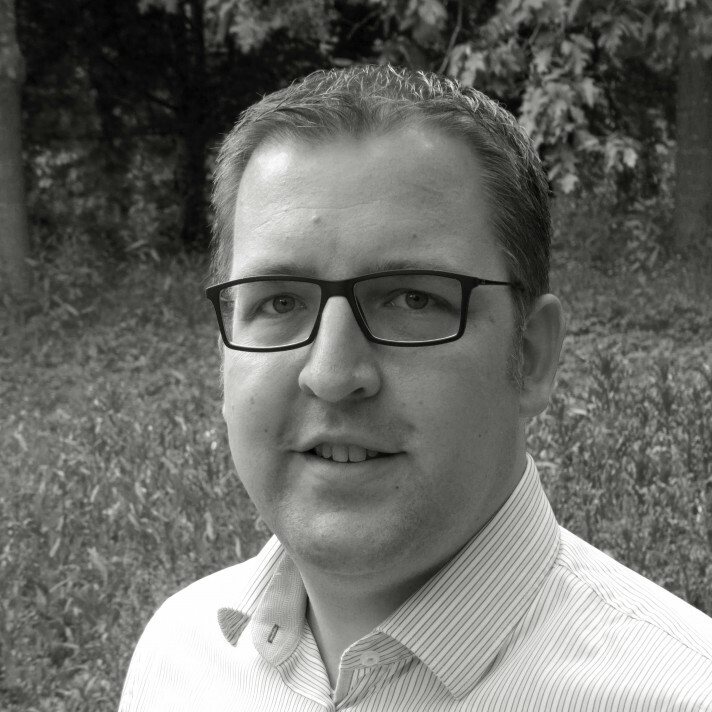 Tobias is a highly experienced and qualified structural engineer, ensuring our structures are designed to be aesthetically pleasing, easy to maintain and long lasting whilst always adhering to all relevant standards and legislation. Tobias gained 8 years experience at HESS Timber, our partners of choice in the supply of glulam timber. He brings a wealth of knowledge having worked on commercial projects of all sizes, Tobias’ input complements the design team perfectly.